sold listings decreased 20.3% year over year and increased 26.7% month over month. The number of under contract listings was up 23.6% compared to previous month and down 12.7% compared to previous year. The Months of Inventory based on Closed Sales is 1, the same as the previous year. The Average Sold Price per Square Footage of a Natomas home was the same as compared to previous month and up 4% compared to last year. The Median Sold Price decreased by 2.1% from last month. The Average Sold Price also increased by 3.1% from last month. Based on the 6 month trend, the Average Sold Price trend is “Appreciating” and the Median Sold Price trend is “Neutral”. 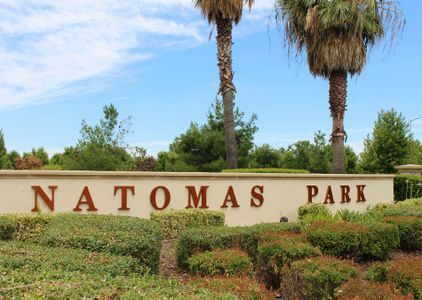 The Average Days on Market in Natomas showed a neutral trend, an increase of 31% compared to previous year. The ratio of Sold Price vs. Original List Price is 99%, was the same compared to previous year. 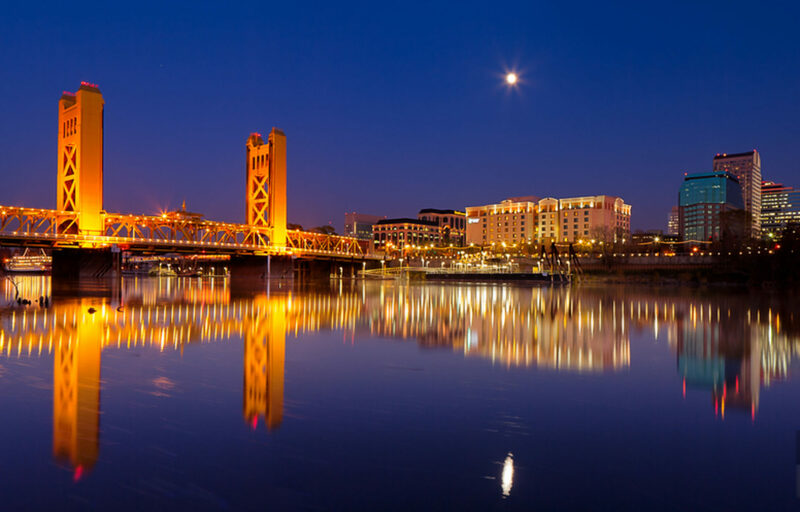 Sacramento County as a whole showed an improvement as compared to February but not to last year. Less homes sold in March 2019 than sold in March 2018 – 7.6% less. What’s worse is it took longer for those homes to sell. The good news is average price per square foot, while not a good indicator of a homes’ value, but a reasonable gauge to use, was up 3.1% to last year and the median sold price was also up 1.4%. While it sounds good these figures are considered a “Neutral” market trend. If you are thinking about buying – interest rates remain at historic lows. Spring should bring added inventory but it also brings increased competition from other buyers. Buying or selling – Really the right time to buy or sell is when the time is best for YOU! If you get more for your home when selling or get a great deal when buying – that’s just gravy.